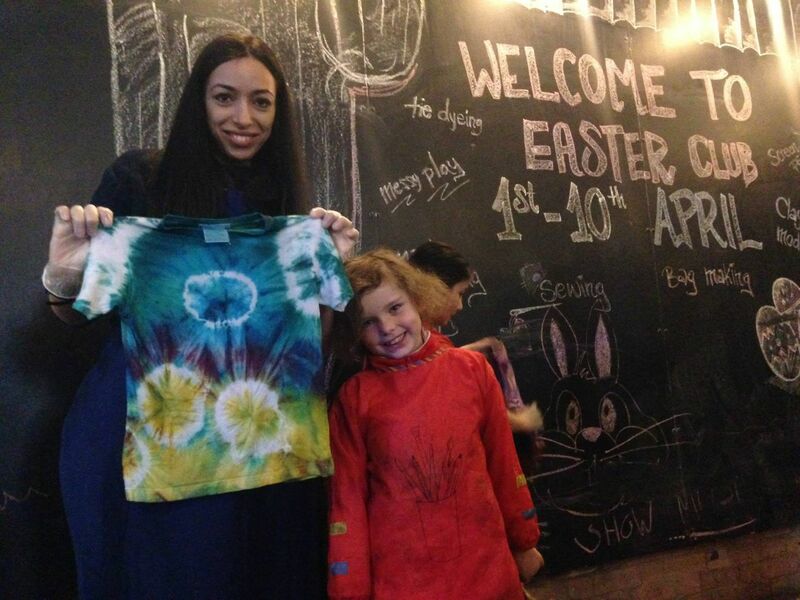 On Sunday 16th August pop down to Everything In Colour for a family Tie Dyeing workshop. 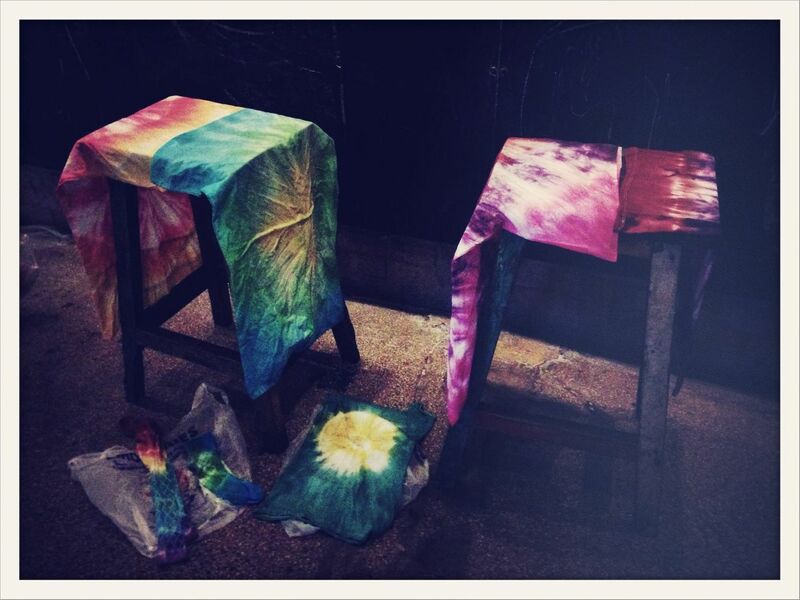 The event will be held outside the shop allowing you guys to Tie Dye EVERYTHING! Using fabric dyes we will be transforming your clothing into colourful pieces, drawing with dyes onto cloth and dipping into buckets creating unusual and wacky patterns by tying, folding, pleating and scrunching the cloth!!!!!! The team at Everything In Colour will be selling plain tote bags and unique t-shirts for you to Tie Dye onto. 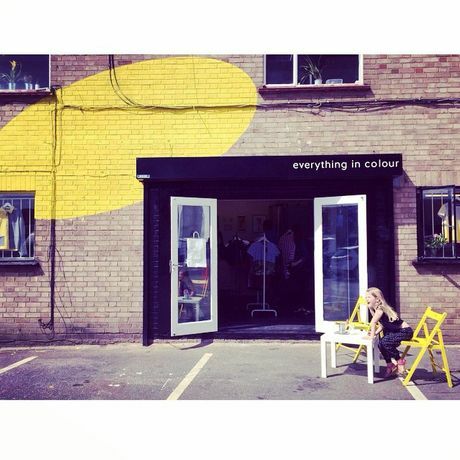 If you happen to have lots of fabric at home and are wondering what to do with it, bring it down to the venue to dye and then EIC could turn it into one of their bespoke dresses, purses or tops, prices for this service range from £25- £75 depending on the item. If you would like more information on this please email anna@everything-in-color.co.uk. 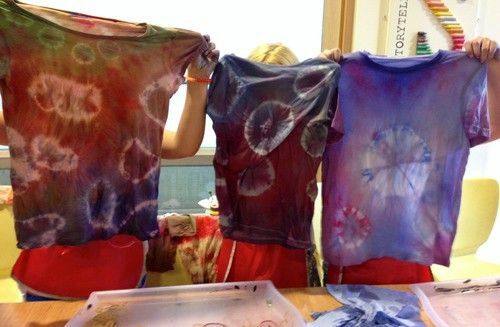 See what you have at home or visit the local charity shop and bring up to 5 items of clothing with you such as t-shirts, pillow cases, aprons, tote bags, fabric or even white socks to the workshop to Tie Dye. This workshop is aimed at beginners to experienced Tie Dyers! 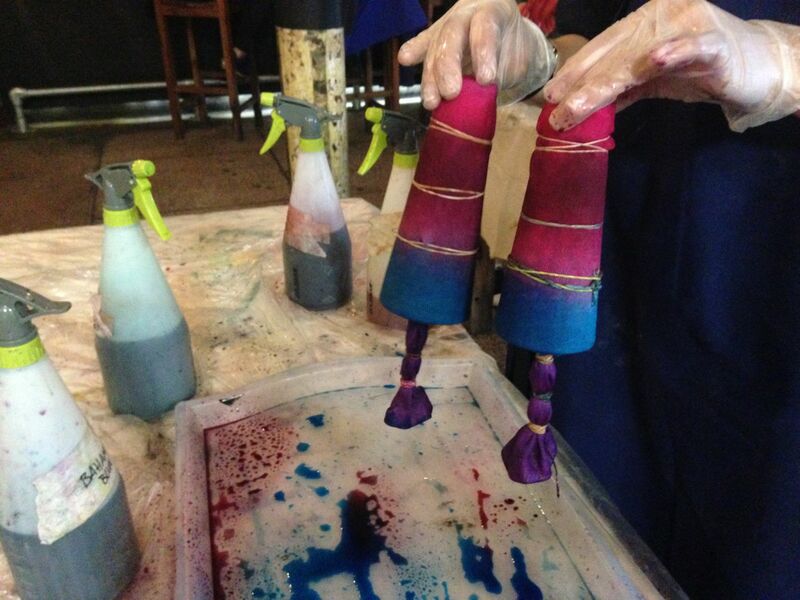 Nicole will guide you through each process resulting in a selection of interesting designs. Please dress for mess! Aprons will be provided but make sure you don't wear anything too fancy. The workshop ticket allows one parent / guardien and one child into the event.